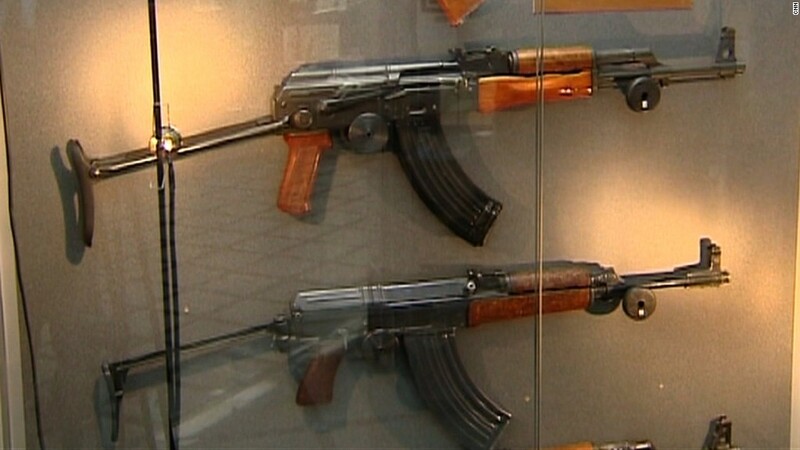 The Russian government is giving up control of Kalashnikov. The iconic firearms maker, which is owned by state holding company Rostec, will soon be firmly in the hands of private investors. Rostec said Tuesday that a deal to sell roughly half of its 51% stake in the original maker of the AK-47 has been agreed, and is now ready to be approved by the government. The buyer is a private company called TransKomplektHolding, which is owned in part by Kalashnikov chief executive Alexey Krivoruchko. The firm already has a 49% stake in Kalashnikov. The sale is a part of a broader privatization drive, announced by President Vladimir Putin in 2016. Back then, Russia was suffering from a double whammy of collapsing oil prices and sanctions, and needed cash desperately. Late last year, Moscow sold a 19.5% stake in its oil giant Rosneft to Qatar's sovereign wealth fund and Glencore. Oil prices have since recovered somewhat, easing the pressure on the government to rush privatizations of some of its most prized assets. Kalashnikov suffered a slump in export revenues after sanctions were imposed on Russia following the annexation of Ukraine. The company was banned from importing its guns into the United States. However, a major modernization of Russia's military arsenal has boosted domestic sales. 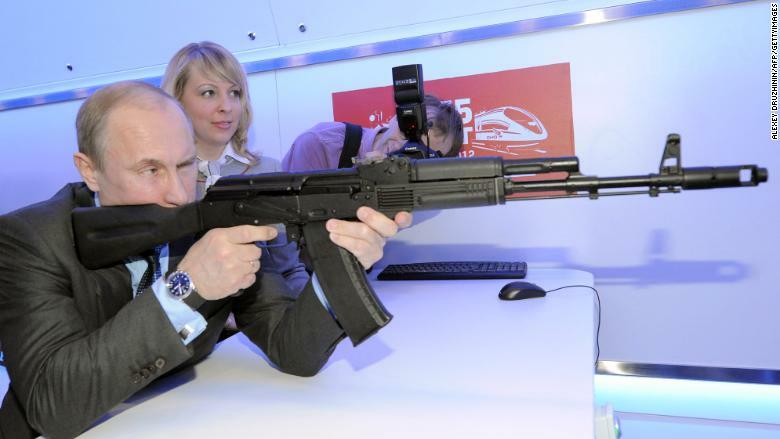 Russian President Vladimir Putin holds a replica Kalashnikov. Krivoruchko could soon solidify his control over the company. A spokesperson for Rostec confirmed Tuesday that a second deal was in the works that would see two other investors in Transkomplektholding​ -- Iskander Makhmudov and Andrei Bokarev -- sell their stakes. Kalashnikov confirmed their exit on Wednesday. Russian state news agency Tass and the business newspaper Kommersant have both identified Krivoruchko as a potential buyer. Kalashnikov supplies 95% of all small arms in Russia and exports to more than 27 countries around the world. It has also recently diversified into other products including drones and boats. Its famed AK-47 was designed for the Soviet military by Mikhail Kalashnikov under the direction of Josef Stalin. The assault rifle became popular because of its light weight, and ability to be used in all weather conditions while holding high capacity magazines. The weapon is used by militaries and insurgent groups around the world. -- Anastasia Anashkina and Sebastian Shukla contributed reporting.